Hero Arts-Cling Stamps. 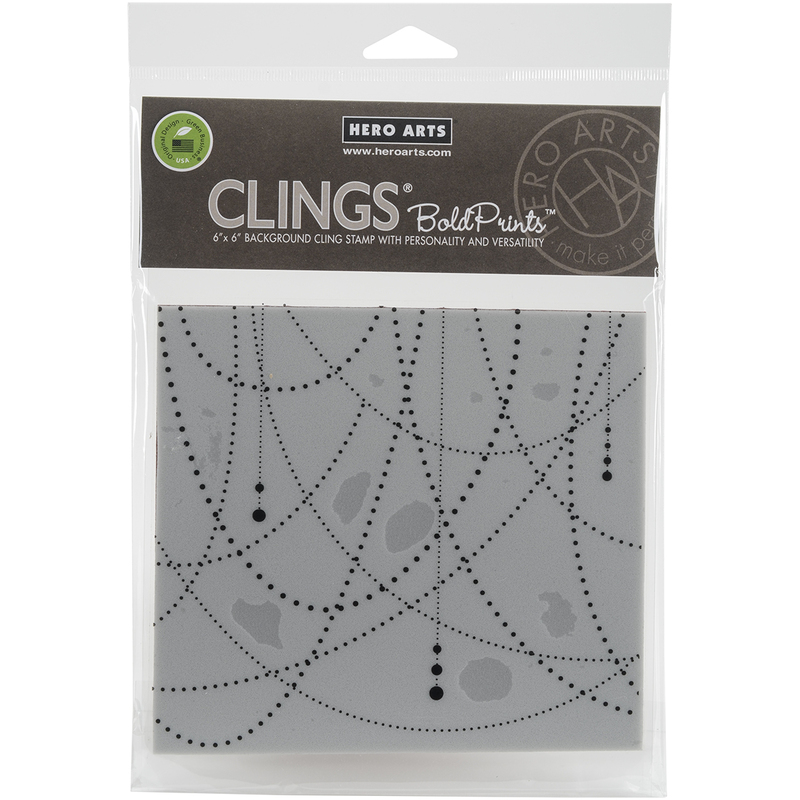 These Clings are repositionable stamps backed with a special material that uses static cling to stick securely to acrylic blocks for clean easy stamping. Each one is hand made with 100% all-natural rubber that is latex free, phthalate free, non-toxic and biodegradable. This package contains Garland Bold Prints: one cling rubber stamp on one 6x6 inch backing sheet. Made in USA.